What elements decide a luxury swimming pool? 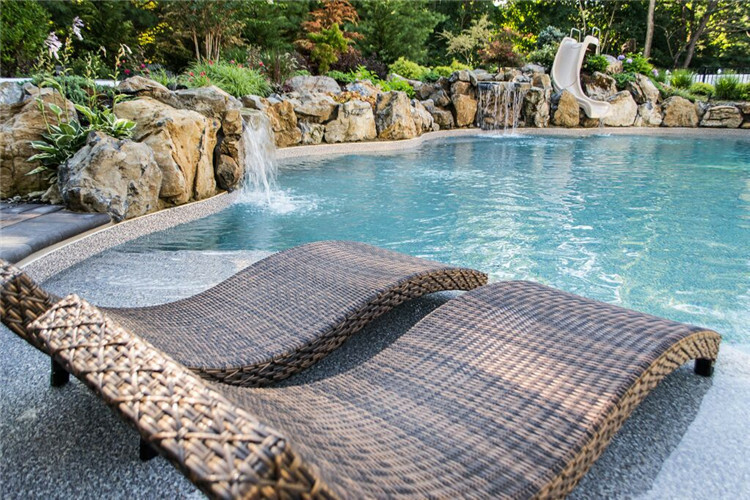 Answers varies, but most pool owners conclude that luxury means loads of money have to spent on swimming pool construction and maintenance. It makes sense to some extent. Exactly, not every pool owner can afford to add features such as rock waterfall, marble deck and fountains. However, luxury is more than a matter of money. It’s about the basic function. Does the pool make you feel comfortable? And it’s about the general style. Can it reflects your artistic value and attitude towards life? Carefully-treated pool never miss to rank ahead in the list of luxury models. Keep an eye on popular fashion and enrich details around your pool as you like, then you will find luxury is not a lofty thought. Classic pool tile pattern like pure or gradient blueness will make your private pool space look featureless and no break-through made among other pool designs. It’s suggested to apply pool tiles that have outstanding pattern to your pool wall surfacing, especially for those who want to build a personalized pool. 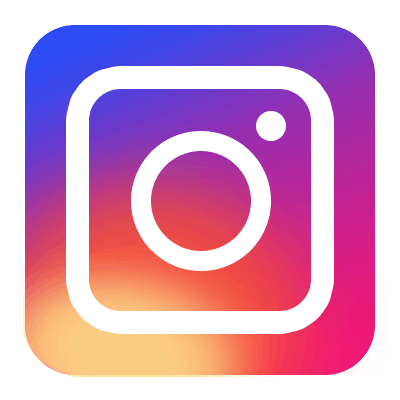 BluwhaleTile design team works with international pool manufacturers to obtain their knowledge and experience; keep pace with the most popular fashion trend of tile design; create and launch out new tiles with innovative pattern regularly. Here our New Arrivals BluwhaleTile Venus Cloud Series and Wave Series are recently launched out for your pool beauty. It’s expensive to hire a landscape expert to design the surrounding of your pool. 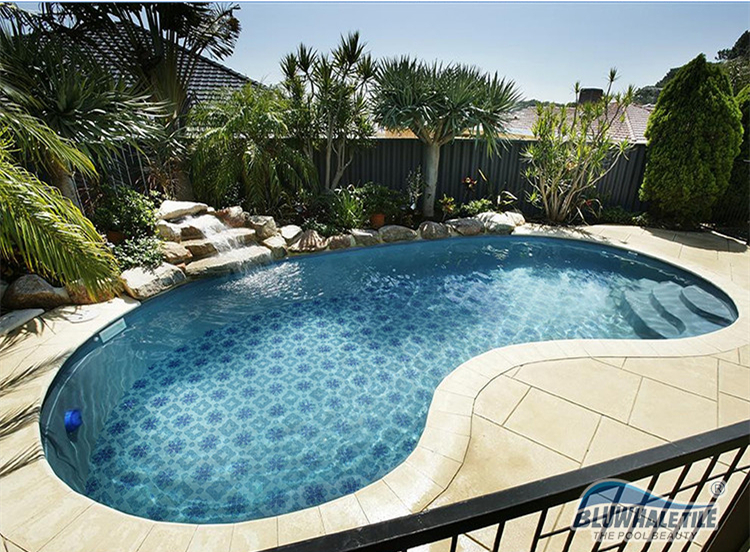 In fact, you’ll find inspired to look at some high-end pool designs and use them for reference based on your pool area. 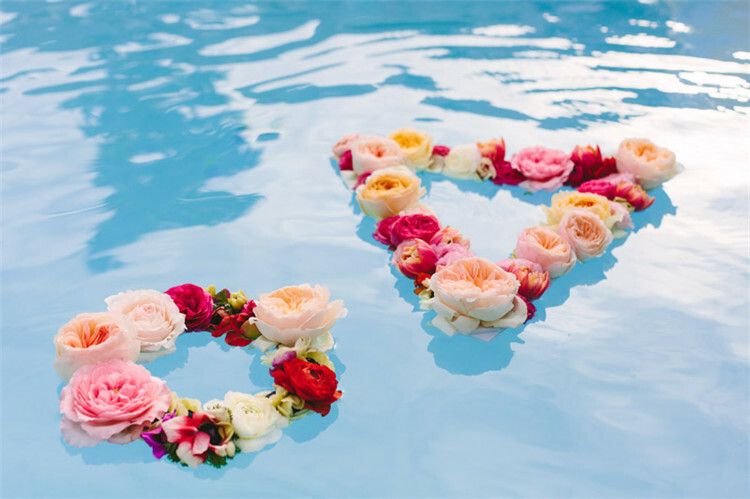 To consult plant lover who might be one of your friends or ask for help on forum can be very helpful, then you’ll notice most stylish pool designs have some thoughtfully-placed trees, flowers and rocks, which is easy for a DIY lover to imitate. After a busy working day, most people can only do physical training during night. A lighting pool is essential for after-work swimming lover. 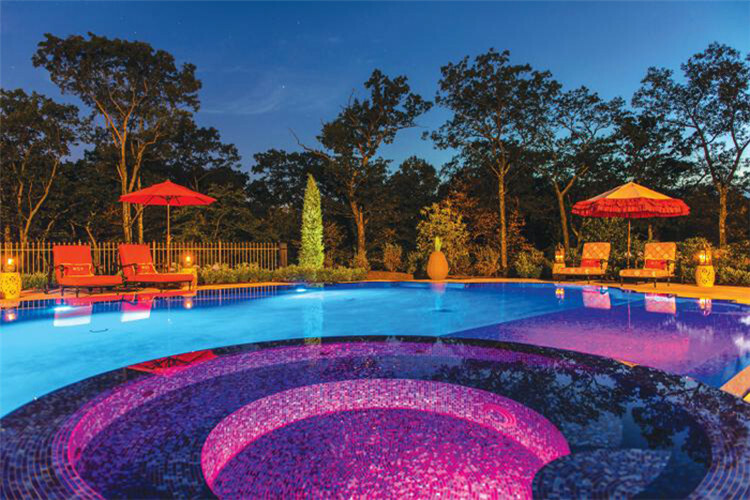 Lighting decoration can light up the pool in case you may feel unfamiliar with the surrounding at dark and slip down. It’s a safety measure to protect you from accidental hurt when you’re walking on the deck and swimming in the pool. Furthermore, it’s an embellishment that can create different mood settings and beautify your pool. Speaking of swimming pool, how the water looks like is the major focus to define a good pool. Besides water looks clear and its chemistry stay balanced, what and how embellishments spread on the water surface is another evaluation criteria. There are many modern methods to decorate a pool. The most budget-friendly are floating candles and flowers. In specific occasions like birthday party and wedding, floating balloons in the sky or on the water can bring a romantic atmosphere. And in a small interior pool, lanterns with shimmering light can create a spa-like relaxing space. Benches on the deck or shelf provide a relaxing place when you feel exhausted after a long time of swimming. Also, it’s convenient for you to have a sunbath. Shelters like umbrella and shed can protect you from sunburn. They don’t cost you much and worth the value. For more useful tips to class up your pool at lower cost, welcome to contact swimming pool tile professional BluwhaleTile at http://www.bluwhaletile.com/, who supply high-performance and various-pattern pool tiles for sale, made of porcelain, glass, stone, etc.